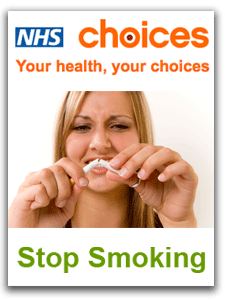 Your branch surgeries Stop Smoking Service has trained Health Care Assistants on hand to support you, either one-to-one or in a group. The sessions usually start a couple of weeks before you quit. The Health Care Assistant will be able to tell you about nicotine replacement products and other stop smoking medicines. They can also recommend which product or combination of products could work for you.